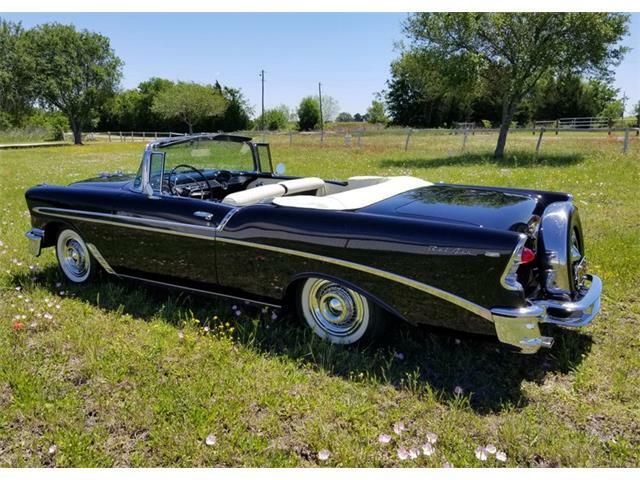 But while this beauty appears to have emerged directly from the post-war era of big, bulging Detroit iron, beneath its sheet metal are electronic ignition, a dual-carb Offenhauser intake manifold, Fenton split header, dual exhaust, and the car rides two inches lower than it did when it rolled out of a General Motors factory. 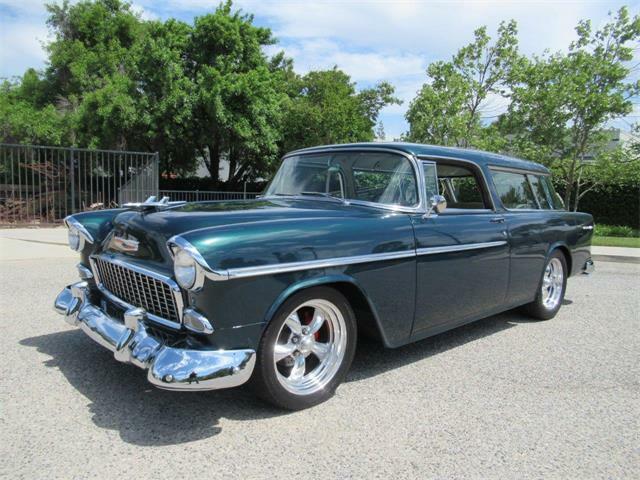 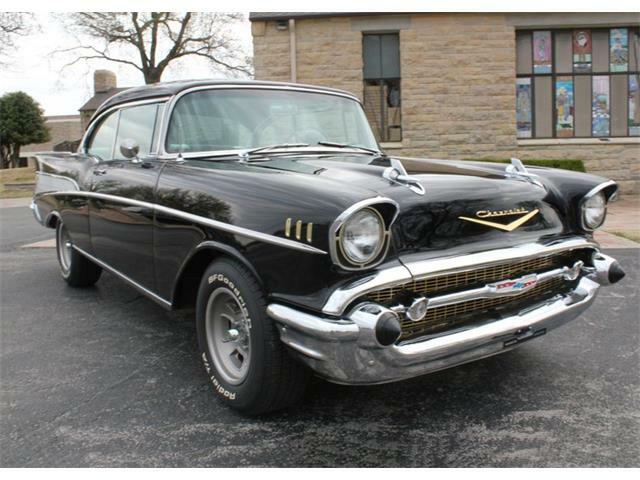 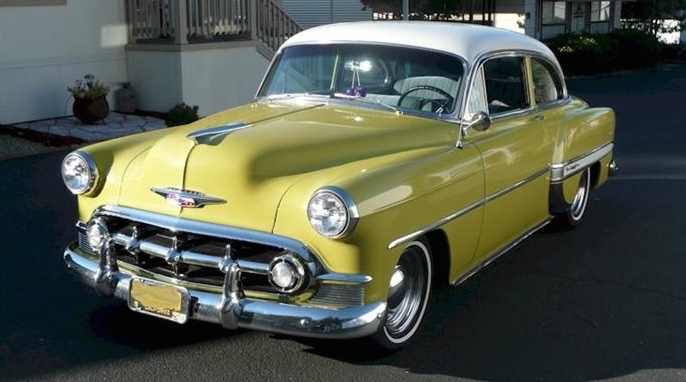 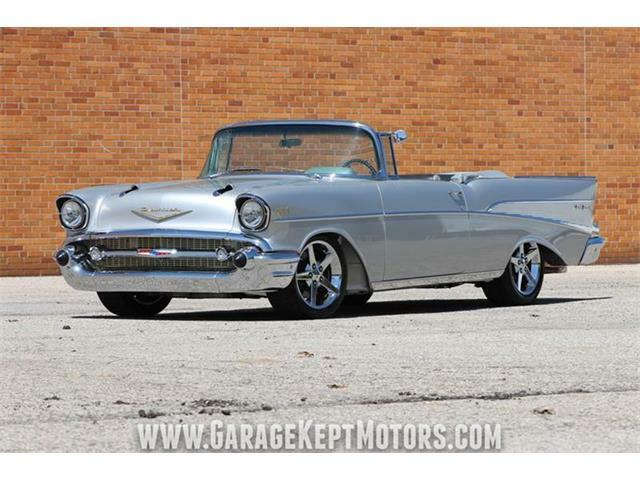 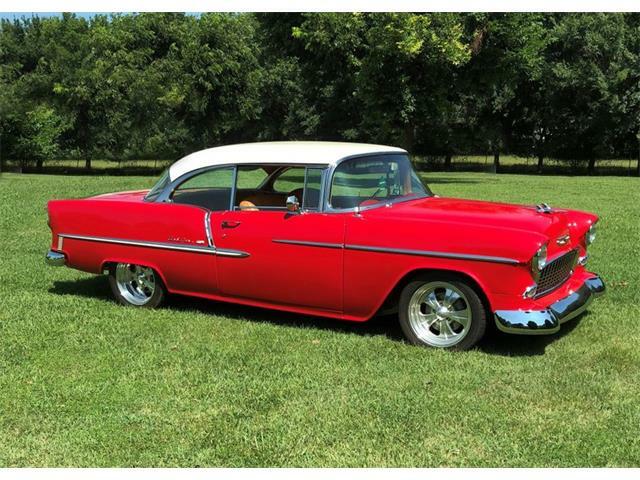 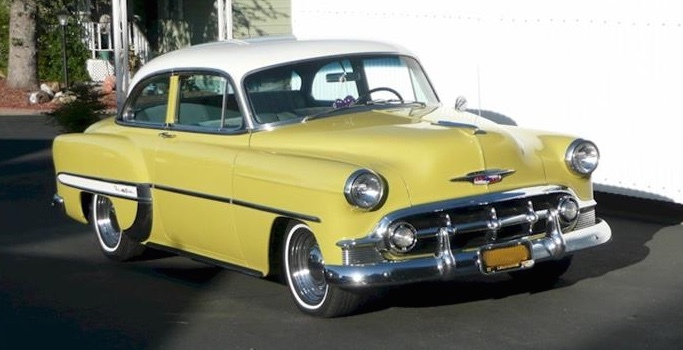 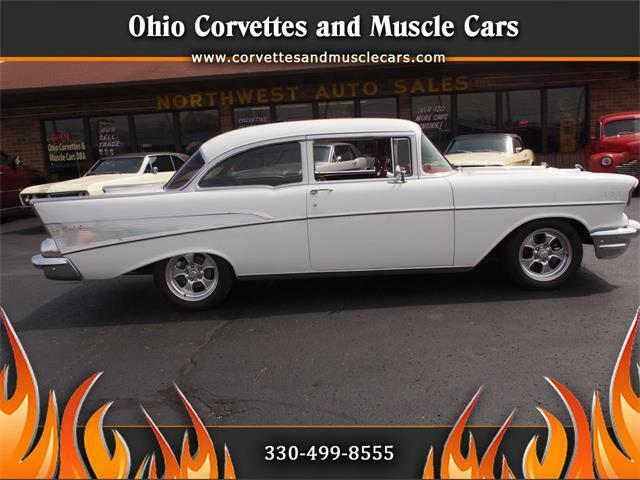 A factory appearance, lowered center of gravity and some aftermarket powertrain enhancements make this 1953 Chevrolet Bel Air our Pick of the Day. 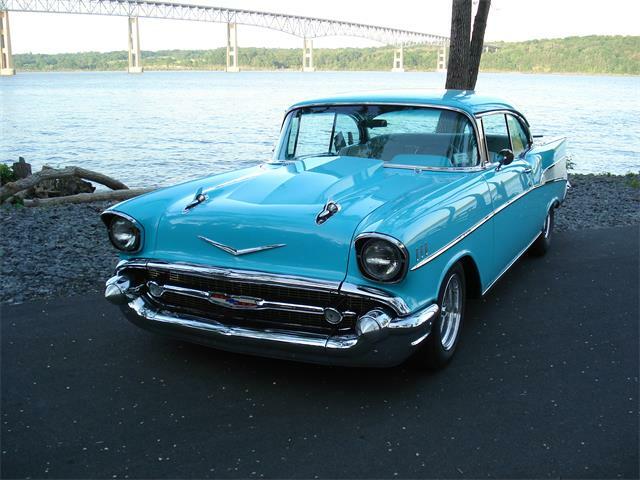 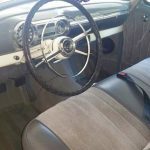 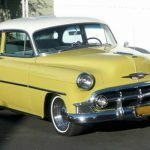 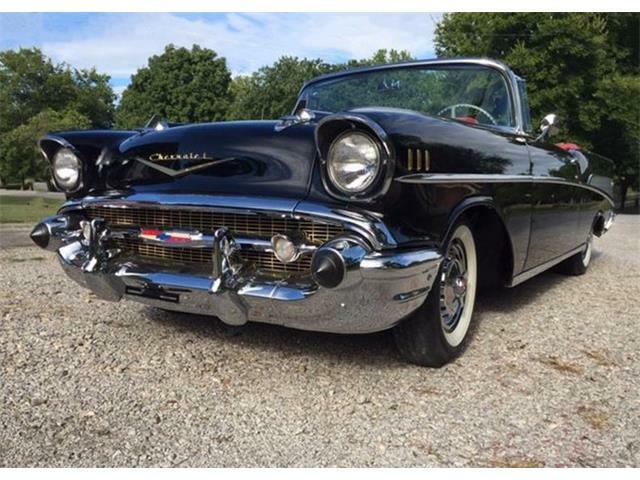 In the advertisement on ClassicCars.com, the seller notes that the car was purchased a dozen years ago and since then has been restored mechanically. 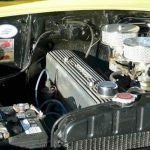 The rebuilt 235-cid inline six-cylinder engine and manual transmission have traveled only 15,000 miles since being rebuilt, and the engine received a valve job just a year ago and the radiator is even newer. 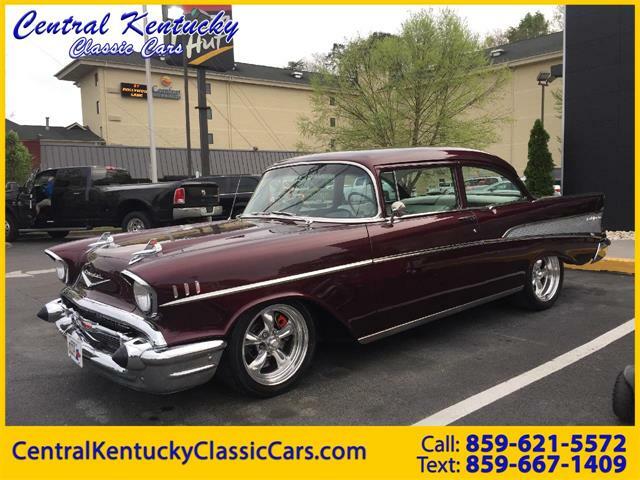 “There are obvious signs of age but nothing more major that parking lot dings,” the classified advertisement says. 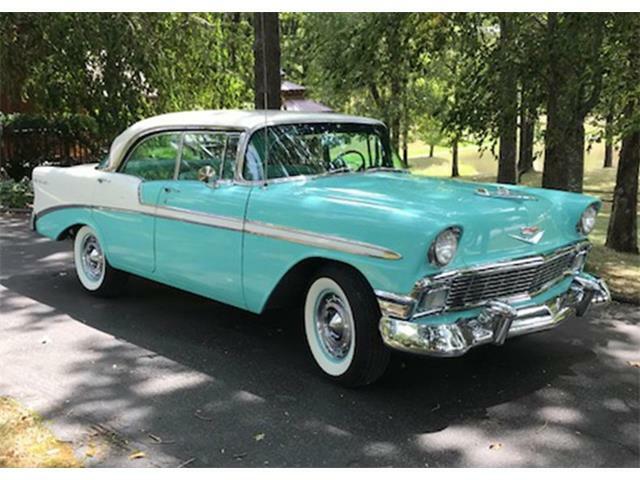 The seller is asking $16,000, but why is the car being sold?